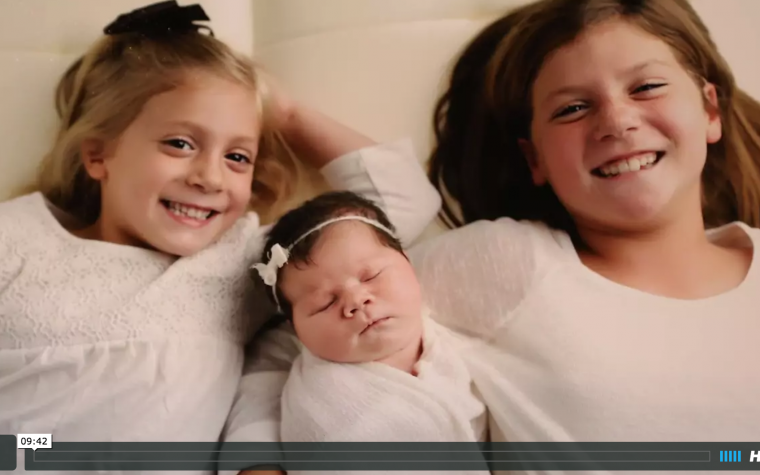 In this video from DNA Learning shared in July 2012, we meet the Cuevas family. 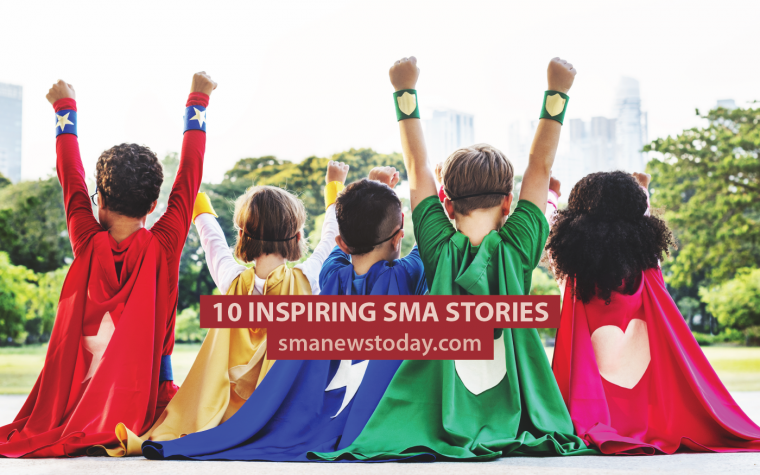 Ron and Debbie talk about their children’s understanding of spinal muscular atrophy (SMA). Find out what it’s like to live with a degenerative muscular condition from eight-year-old Jack. The Cuevas have two children, eight-year-old Dylan who was diagnosed with SMA Type 2 and his younger sister, Heather, who is five years old. They have always been forthright with Dylan, explaining what his condition means for him and the limitations he’ll face. Heather too understands what Dylan’s SMA means and how he will continue to be affected by the condition. Dylan had one of his dreams come true when he met President Obama and had the opportunity to explain spinal muscular atrophy to him. Tagged children with spinal muscular dystrophy, Understanding SMA.